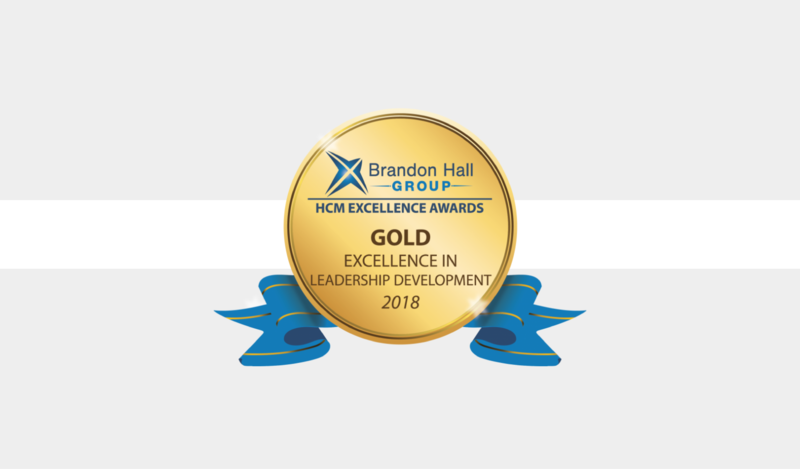 The 2018 Brandon Hall Group Excellence Awards has awarded Genos, along with our specialist partner, BTS, with a Gold Medal for Best Advance in Leadership Development. 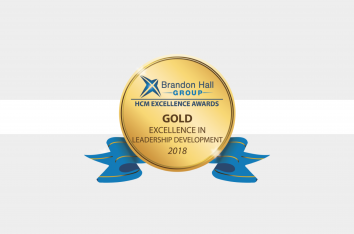 The award entries were evaluated by a panel of veteran, independent senior industry experts, Brandon Hall Group analysts and executives based upon the following criteria: design of the program, fit the need, innovation, functionality and overall measurable benefits. 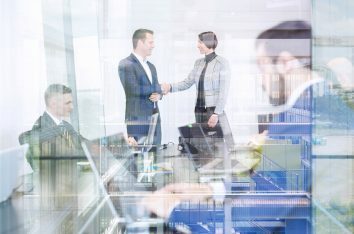 All our programs transfer cutting edge content, assessments, frameworks, and tools into practical behavioural change that endures and has impact. 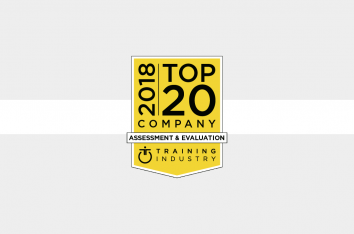 Congratulations to BTS on this fantastic achievement and thank you to our partners and clients for choosing Genos.